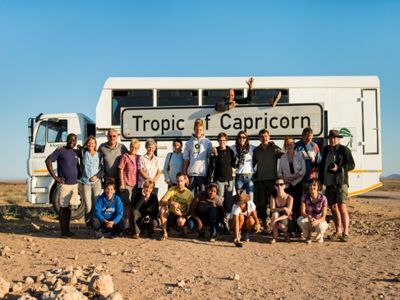 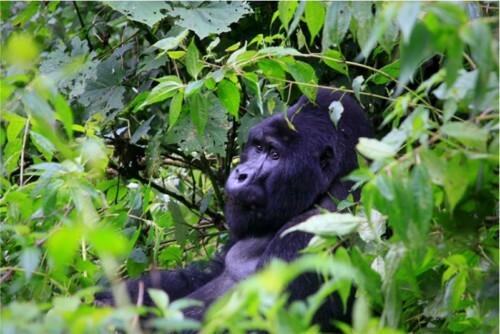 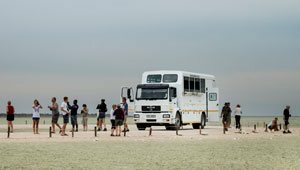 This landlocked country is beautiful and unique experience and can be travelled by doing many of our different African Overland or Adventure Tours. 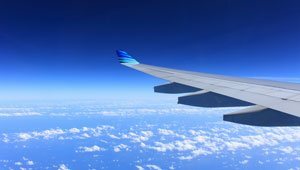 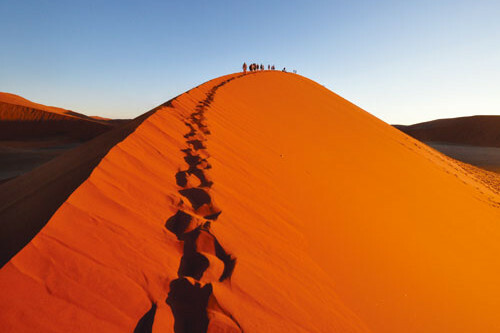 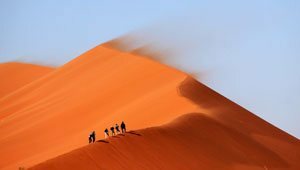 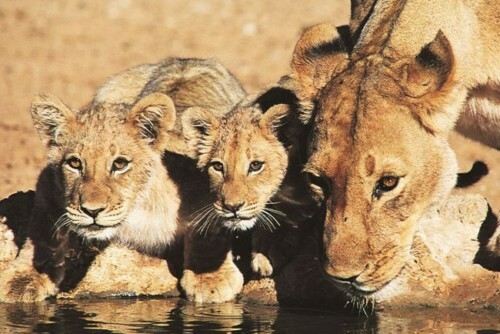 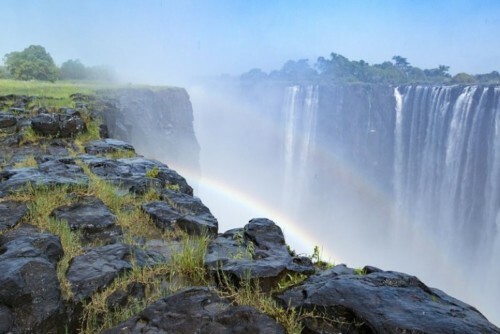 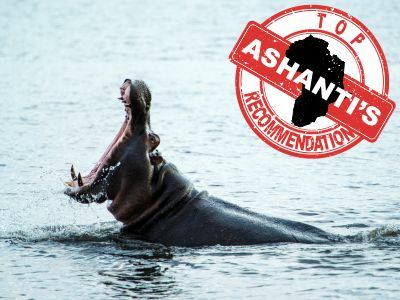 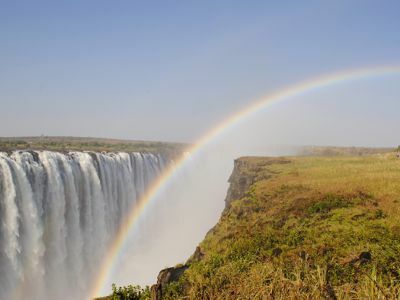 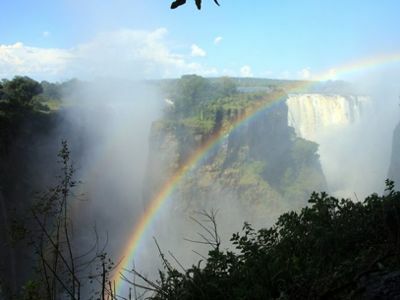 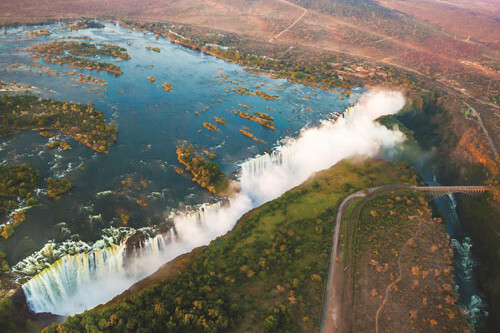 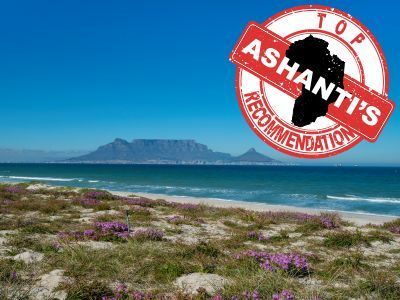 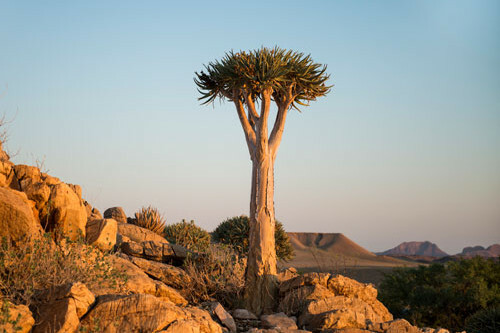 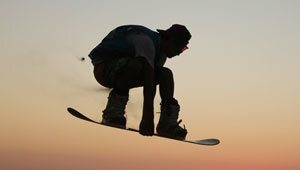 With up to 70% of its area engulfed by the Kalahari Desert and the rest being home to the Okavango Delta & Chobe National Park, which form wondrous winding flood pans and intricate water ways through the northern areas of Botswana, you will easily be able to find a host of budget activities on offer from Ashanti Travel Online. 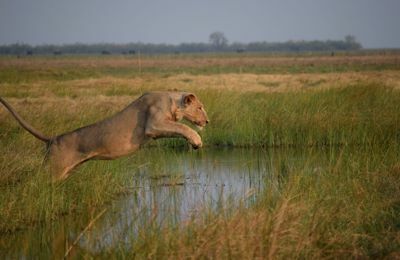 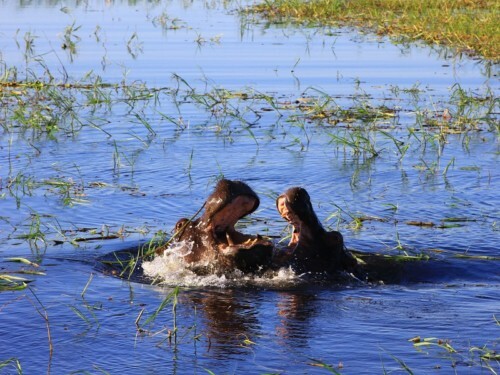 During seasonal floods these areas become a dense habitat for all kinds of animals with hippos, crocodile, lions and birds being some of the biggest attractions. 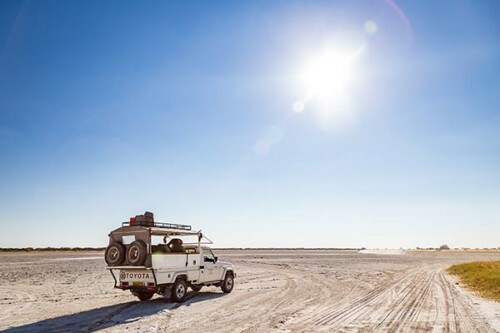 Currently one of the fastest growing economies in the world, Botswana has a great selection of luxury or budget accommodation, Safaris and Overland trips at an affordable cost. 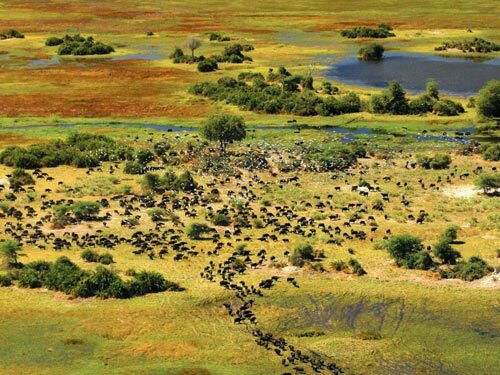 This large semi-arid savanna covers most of Botswana and even extend into parts of Namibia too. 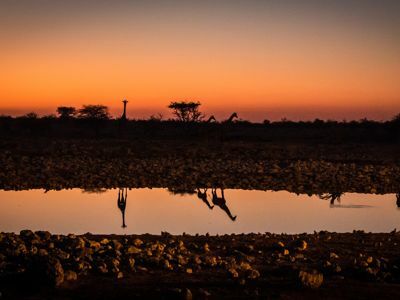 Not being a full desert means there are vast areas of grass, where the riverbank used to be, where grazing animals and migratory birds, like massive flocks of flamingos, like to spend their time. 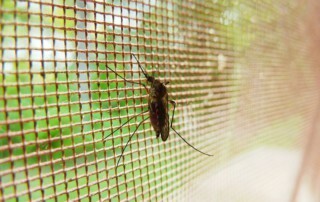 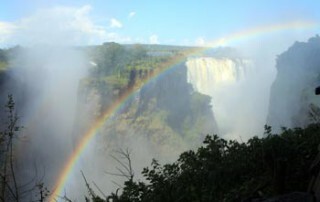 During October to April it is rainy season and the seasonal rivers start to fill up. 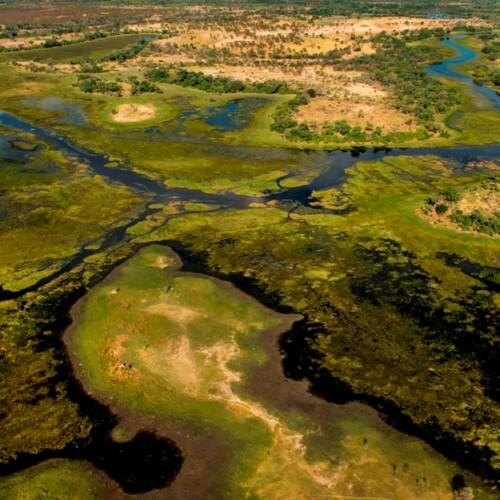 The only permanent river that runs through the Kalahari is the Okavango river. 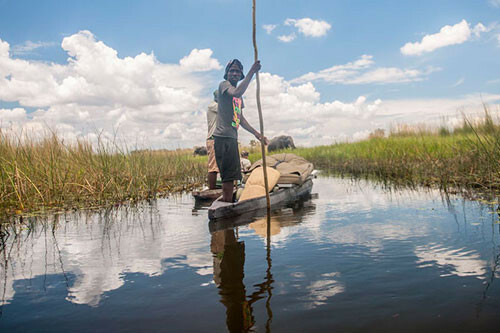 This Okavango Delta is a true highlight of Botswana and is best explored on personalised handmade canoes called Mokoros. 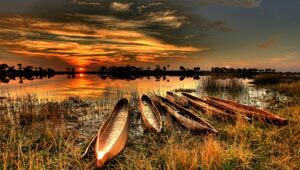 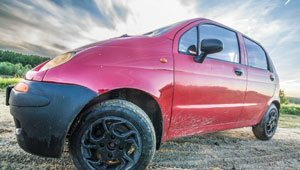 Most overland trips will see you start in the gateway town of Maun, where your trip will either fly in or take a boat to your accommodation. 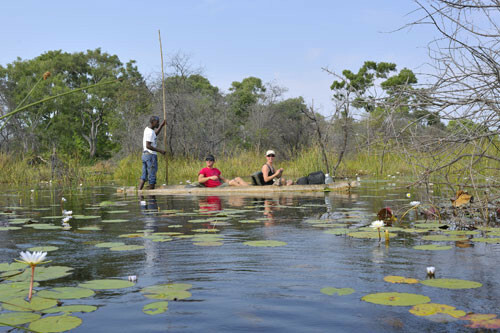 From there it is either Mokoro, Walking, or 4×4 Safaris to explore the inner winding water ways and islands of the Okavango Delta. 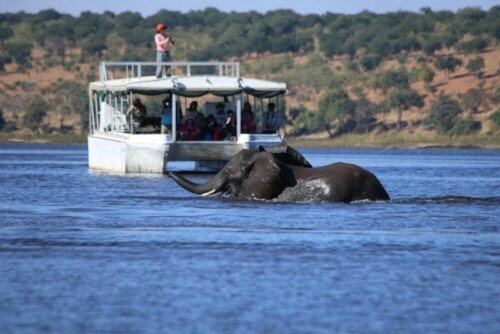 Another major attraction for Botswana is the Chobe National Park which has one of the largest concentration of animals in the entire of Africa. 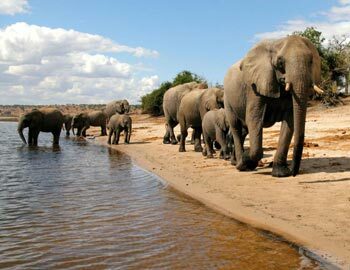 With an estimated 50 000 elephants in the park any safari is bound to bring amazing sightings of these gentle giants. 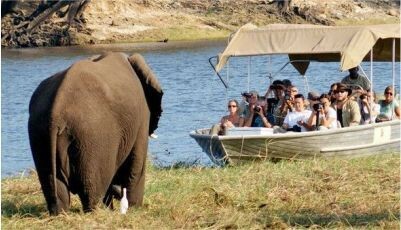 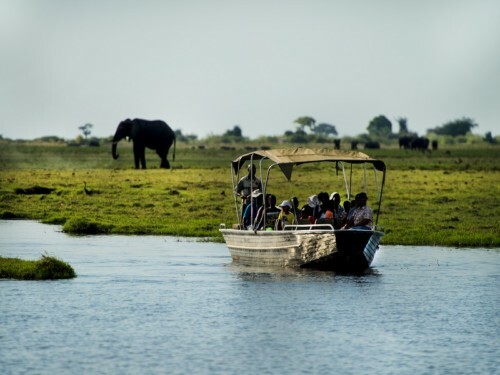 Whether you watch a massive herd crossing the Marsh’s or do a boat Safari along the Chobe River and experience the families of Elephants come to the water’s edge to drink, you will not regret a trip through Chobe. 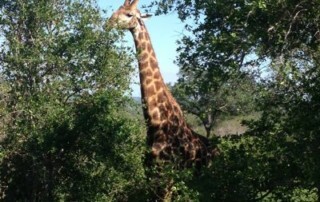 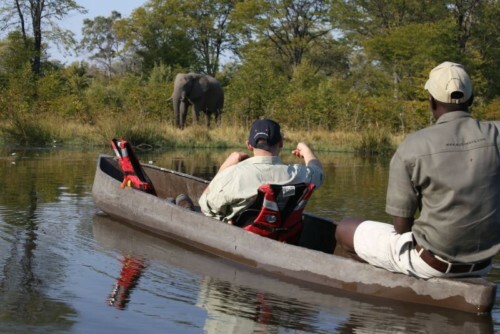 Kasane is a small town that is often stayed in when doing Overland Safaris or Adventure tours in Chobe. 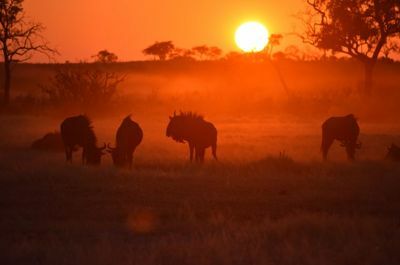 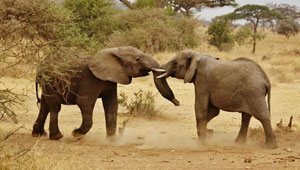 It is situated at the entrance to Chobe National Park and is so close to the park that a walk through the town will often bring you face to face with wild warthog and other small animals. 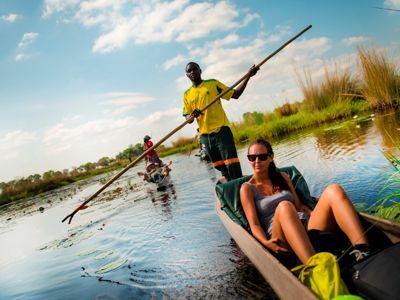 So if you like the idea being able to spend one day in the massive Kalahari Desert and the next day hopping onto a boat or Mokoro and traversing the beautiful winding water ways of the Okavango, then Botswana is the place for you. 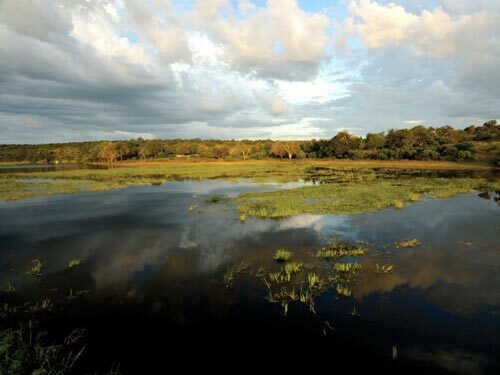 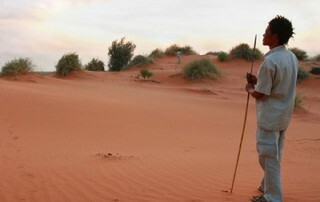 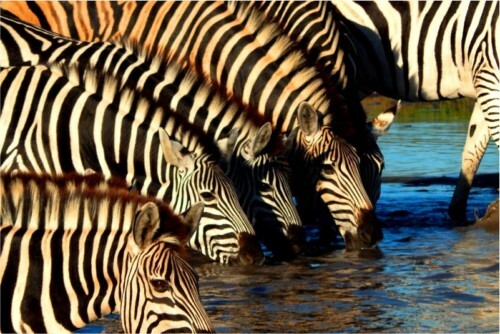 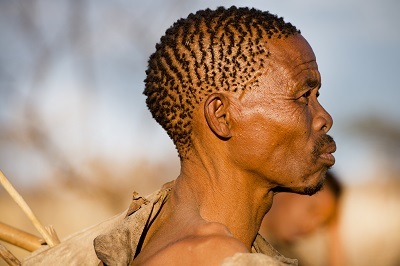 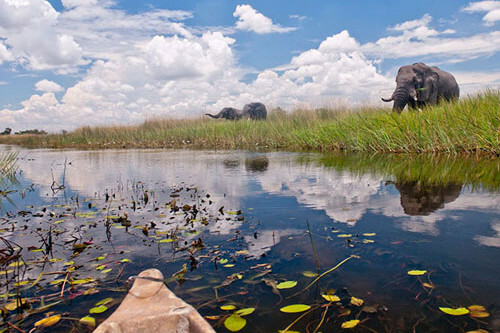 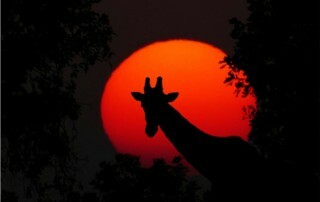 Click “Read More” to find trips that go through the different regions of Botswana.